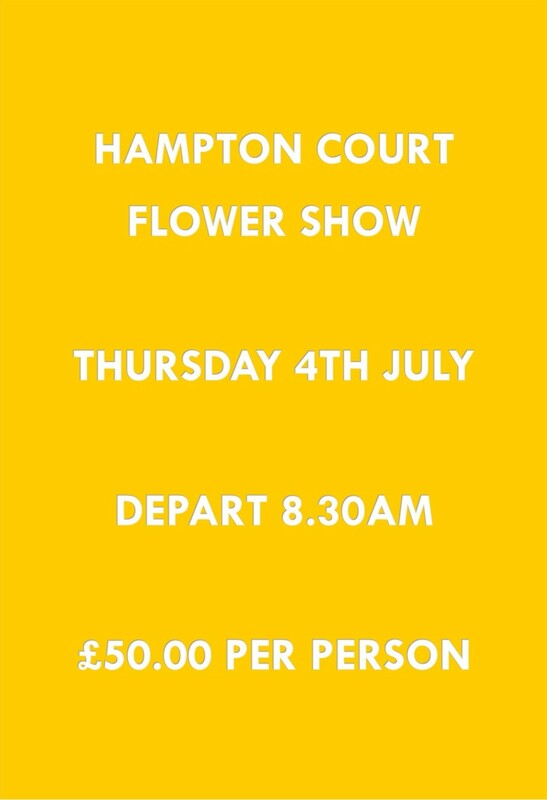 The Hampton Court Flower Show is the largest in the world. Held over 6 days, this internationally famous event is a mecca for any keen gardener looking for tips or ideas. Last time we visited Paul came home with a lemon tree, that is doubled in size and currently flowering in his courtyard. This is a long day and there is a 20 minute walk from the coach park to the grounds, so please be aware of this when booking a place. Also if you decide to purchase any plants, you will need to carry these. See the short film below on the flower show and click here for more information from RHS on the day and planning what you want to see.